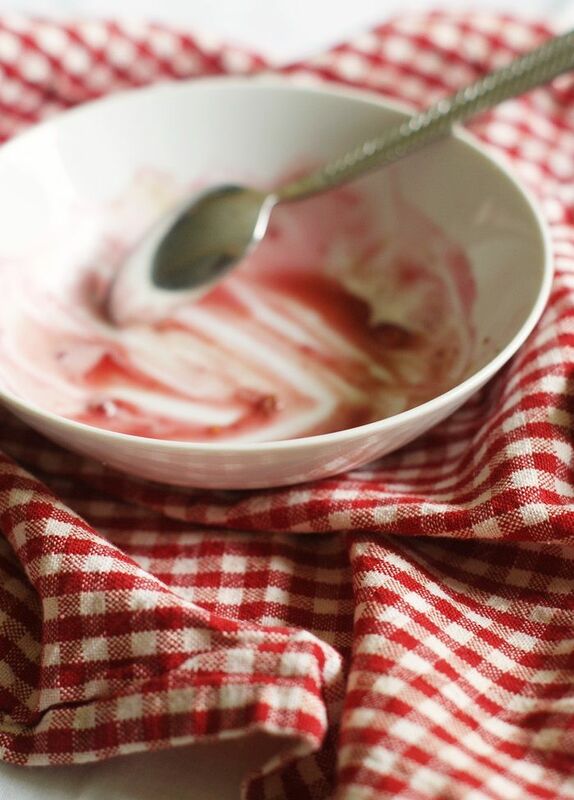 You may already know Alica Currah of the blog, Savory Sweet Life. Alice is one of those bloggers with whom you instantly feel a connection. I'm not sure if it's her recipes, or her pictures, or her writing, or just her down-to-earthy-ness (it's a word, look it up). Anyway....Alice has cookbook which was recently released (I'm guessing the first of many), and I think you'll love it as much as I do. See that crisp up there? That's from the book. You need it. 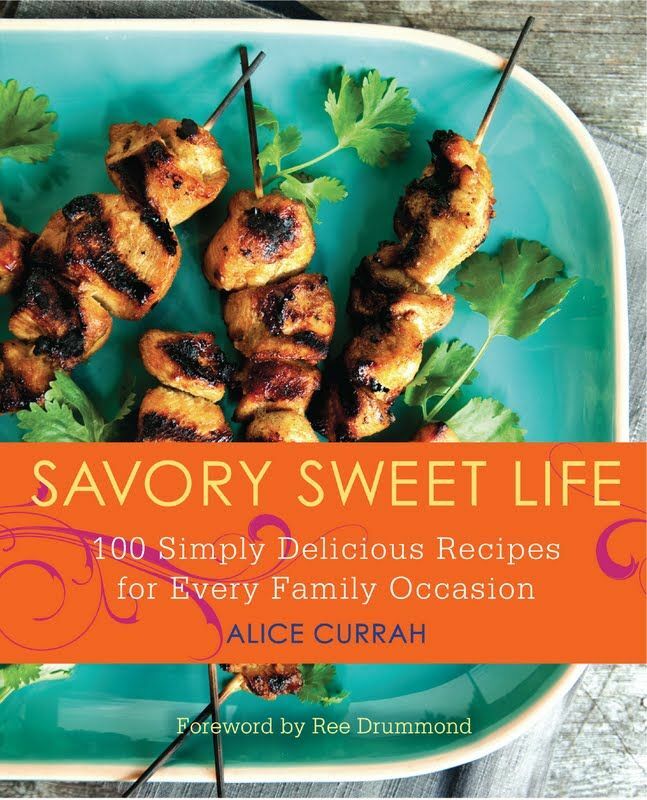 Alice's book is called Savory Sweet Life: 100 Simply Delicious Recipes for Every Family Occasion. And well, the title sums up the book pretty completely. 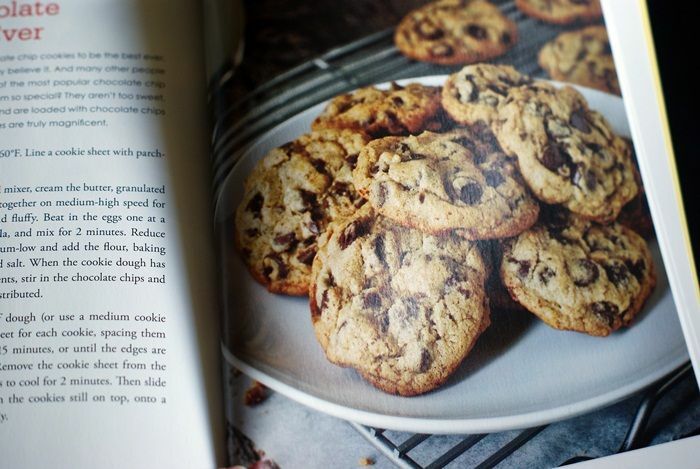 Divided into sections, the book is filled with recipe inspiration for everything from Christmas Morning to a Tween Birthday Bash. Isn't the photography beautiful? Alice took the pictures, too. That cover photo immediately drew me in. 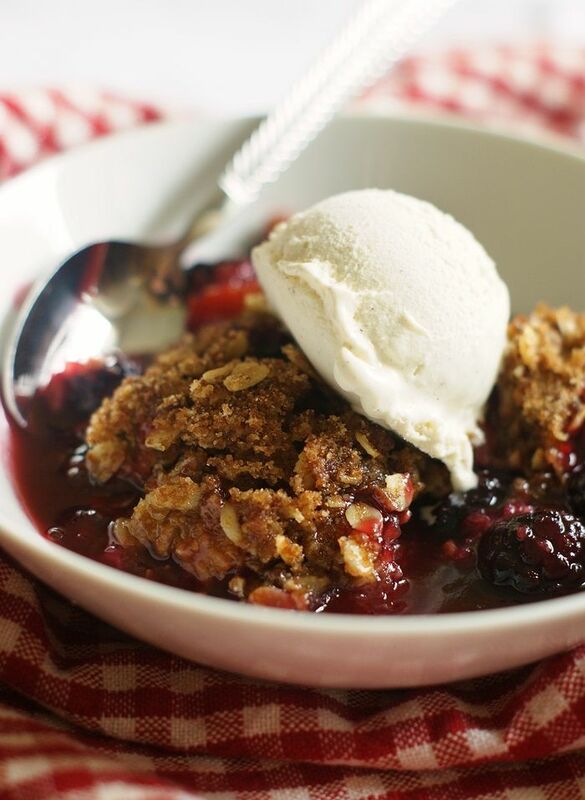 I made the Alice's Blackberry Crisp (adding peaches as she suggests for a variation) for Father's Day, and oh baby, is it amazing! I think you're right- I DO need this!! My dad and I pick blackberries every summer...I NEED to make that blackberry crisp!! 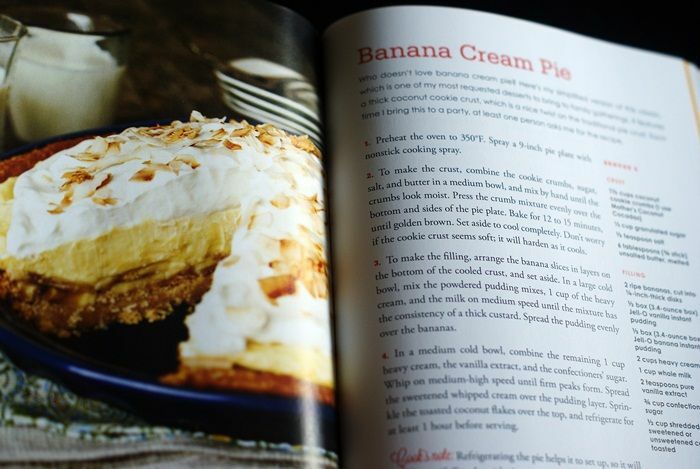 oh banana cream pie, I have never had that, let alone tried to make it. LOVE peach and blackberry cobbler! And she's from the Northwest!! Yeah! 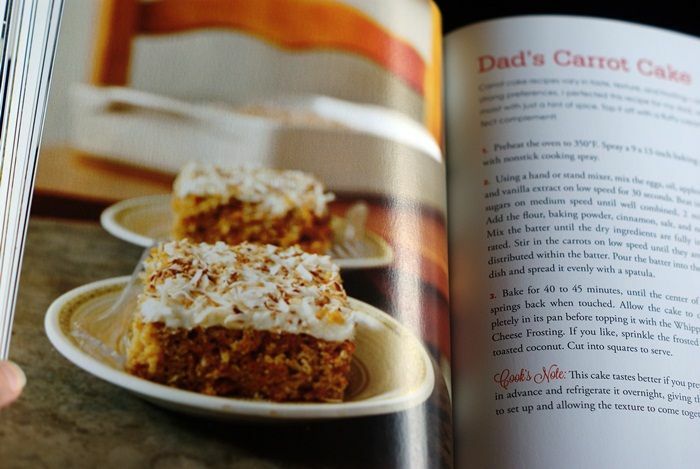 I can see why Kiddo is anxious for you to make the Carrot Cake! What a beautiful cover photo! I'll definitely have to check it out. Beautiful! I must put that book on my wedding registry. :) Perfect thing to start a new home, right? Wow, looks like a treasure trove of treats! That DID look amazing! LOL! 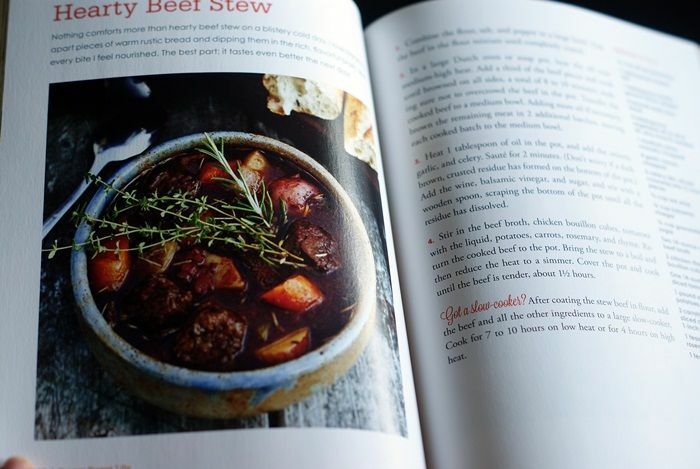 I'm in the market for a few new cookbooks and this looks like a goody! Thanks for the recommendation! Alice's book is wonderful and she did an amazing job on the photography. I have already made a list of about 15 recipes I want to make...today.